Discover the REWINED by Traveling Vineyard wine club and uncork our exclusive wines from the comfort of home. 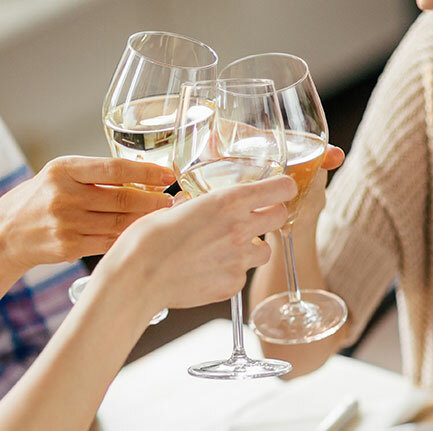 Our flexible wine subscriptions are designed to keep great wines coming your way. Because great wines are worth repeating. We pick. You savor. The sipping is good. 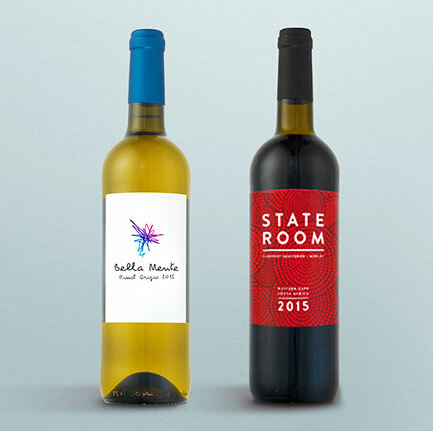 Savor unique wine selections curated by Traveling Vineyard’s Wine Director and delivered to your doorstep every other month. Our Curate selections begin in two bottle sets. Choose from Reds Only (two selections) and Mixed (red/white) options and build your subscription by telling us how much wine to send. We’ll fulfill your wildest wine dreams every single time. Set up your personal wine adventure and discover the best of Traveling Vineyard. Select from our customer favorites to create a custom subscription that fits your sipping style. Set up your shipment schedule and get ready to fall in love again and again. 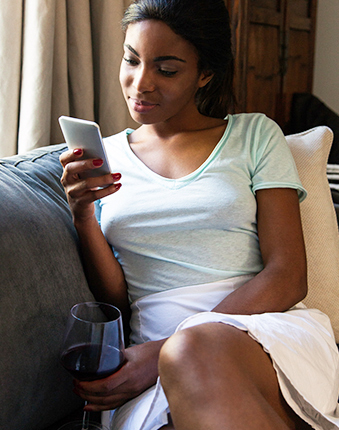 Your wine subscription is shipped every other month and can be updated anytime. Sweet wines. Sweet schedule. It’s wine worth repeating. Add additional Traveling Vineyard products to your upcoming shipments and save! 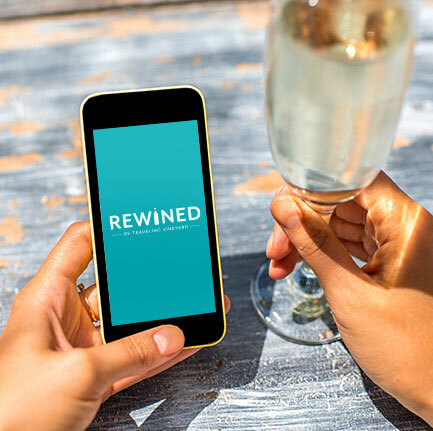 Your REWINED subscription always gives you the flexibility to wine better and wine more! Our optional Add-Ons allow you to experience new and exciting products with every single shipment. The more product you add – the more you save. Discover something new with the click of a button – it’s that simple. From first click to first clink, we’ll guide you through each shipment so you can make the most of every sip. © 2019 Rewined by Traveling Vineyard. All rights reserved.